According to Rail Baltica's initial operational plan, four international high-speed passenger trains would depart from Tallinn every day. The trains, which are initially projected to carry under 100 passengers each, are expected to grow over time, as are the number of departures. 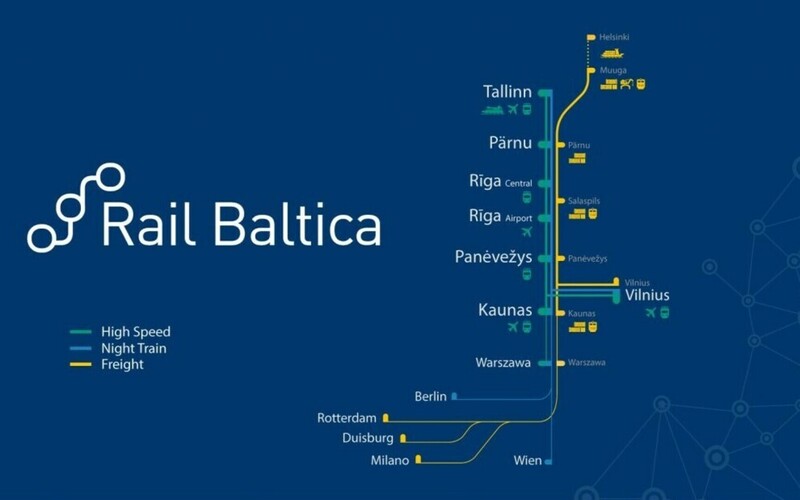 In order to begin making decisions regarding Rail Baltica's future stations and hubs, and how many platforms and bypasses will be necessary, RB Rail AS commissioned an initial operational plan, or schedule, for the international railway. According to this schedule, four high-speed trains would depart from Tallinn every day. 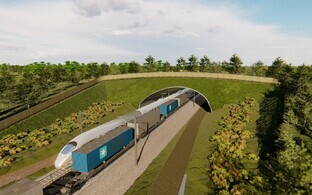 "It is possible that, according to our plans, 70-100 passengers per train is our average load factor," Mr Nielsen said. "Looking forward ten years, we expect this to double or triple, and in another ten years even moreso." "Beginning at 19:00, trains depart Vienna Central Railway Station in various directions, such as toward Rome, Milan, Hamburg, Warsaw and Zagreb," he explained. "And they are unbelievably popular, and sold out far in advance. They conducted a study regarding why people are interested in [these night trains]. Many people don't like dealing with airports in the morning, some are afraid of flying, and, in a significant change, people are increasingly talking about the environmental aspect." An average of two to three cargo trains per hour are expected to travel along a stretch of Rail Baltica. Nonetheless, that many international cargo trains are not expected at Estonia's Muuga Terminal, at least not at first. 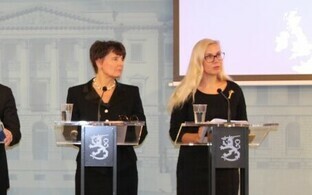 "During the first few years, we will see 20 pairs of trains per day," Mr Nielsen said. 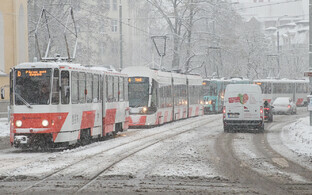 "In the Baltics, heavier [rail] traffic is expected moving south. 30 pairs of trains are expected south of Riga, and 40 pairs of trains are planned for around Kaunas, the entire route's busiest segment. 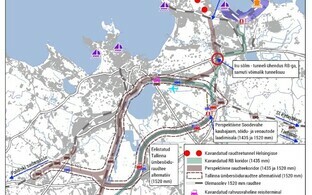 Growth is expected over the years, which will move toward 30 pairs of trains in Estonia as well." According to the RB Rail board member, the initial operational plan leaves a lot of room for growth, and as demand grows, the number of departures can be up to quadrupled. This approach will provide Rail Baltica with the wiggle room necessary to provide local rail service, for which demand appears to exist. "Right now there is talk of eight to 12 pairs of trains per day," Mr Nielsen explained. "These trains may be emptier initially, but people will begin adjusting their lives accordingly, and at one point this growth will certainly continue." He added that Rapla, which has long hoped for a station serving international trains, is nonetheless now slated to receive a local stop instead, as according to the operational plan, international high-speed trains are only projected to stop in Tallinn and Pärnu.